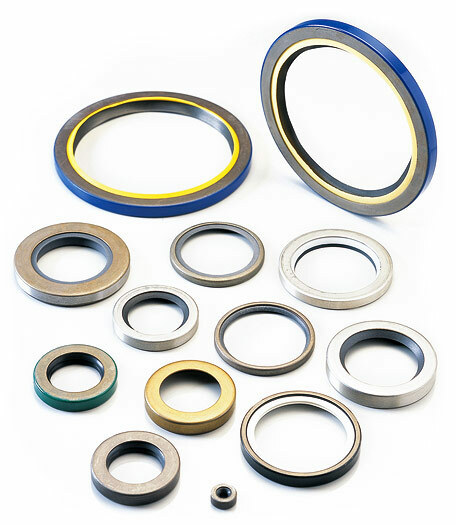 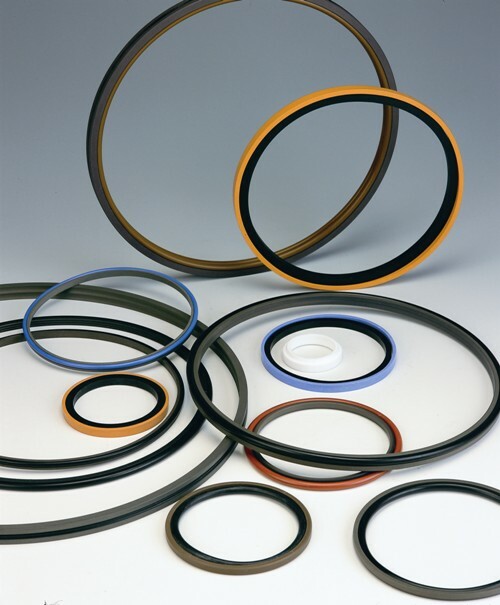 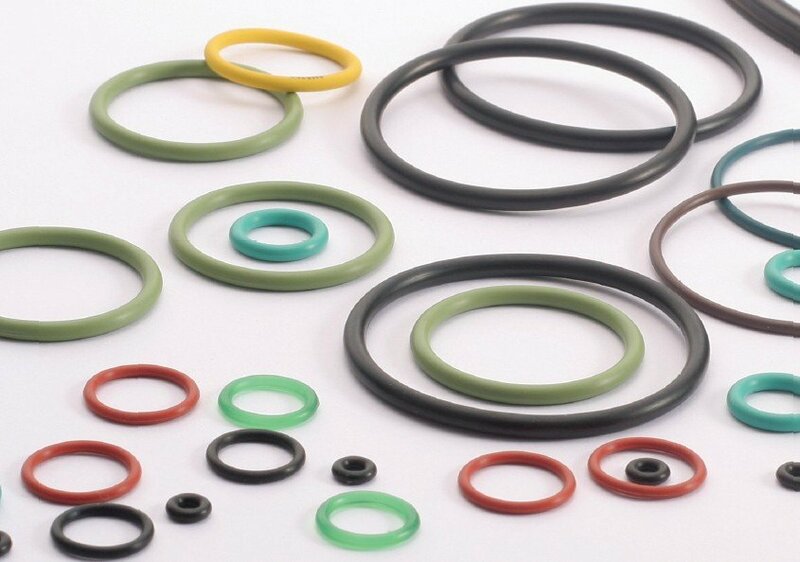 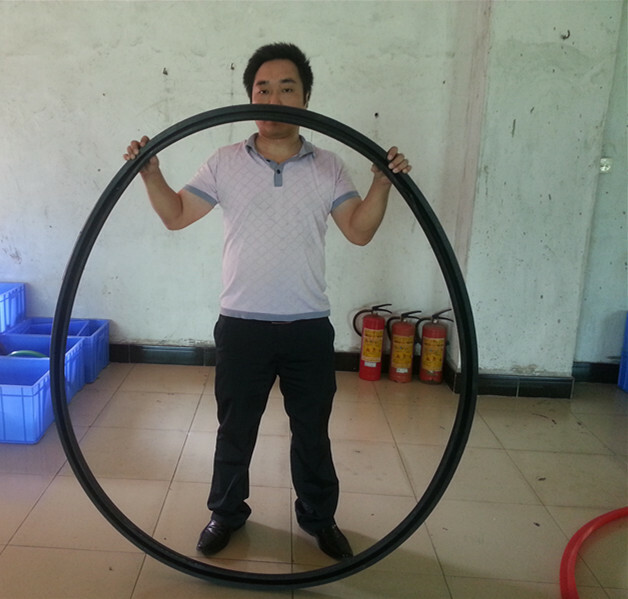 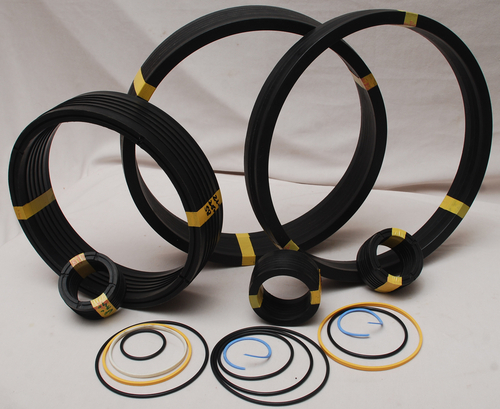 T-Seals combine a resilient sealing ring with a hard, split back-up ring on each side of the sealing element. 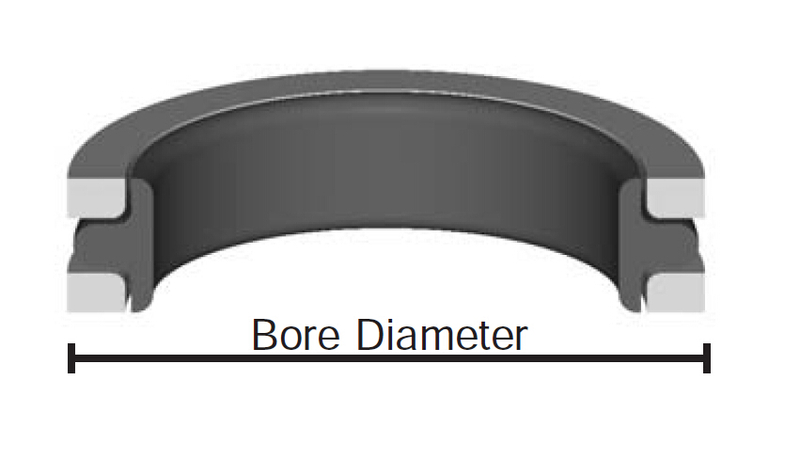 The assem­bly installs in a standard o-ring groove. 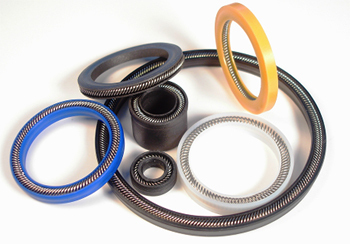 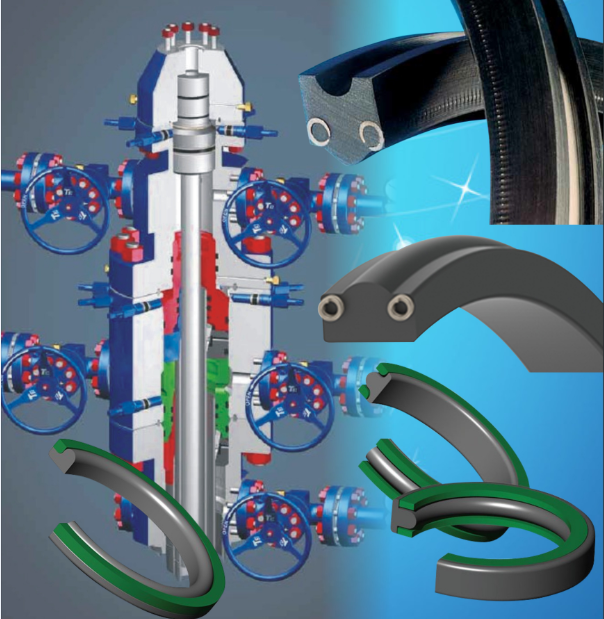 T-Seals are non-spiraling and extrusion resistant to 5,000 psi with improved tolerances.